Email isn’t easy; you have less than 30 seconds. 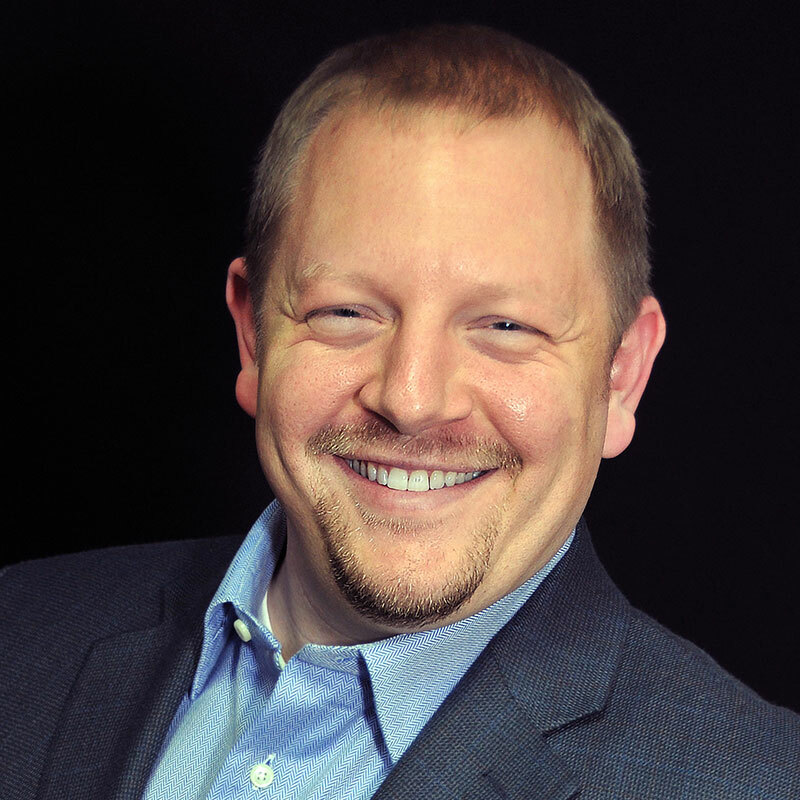 We all know it’s not easy to build a relationship with prospective customers through email. Especially when you consider that on average readers spend only 15 to 20 seconds on any email they open (studies indicate the average English reader takes 20 seconds to scan about 50 words). So, you have less than 30 seconds and just a few sentences in any one email to communicate your message, gain trust, and convince your prospective customers that you’re the right dealer to sell them their next vehicle. Pretty challenging, right? To further compound the issue, more and more folks are reading (and deleting) emails on mobile devices, specifically smartphones. 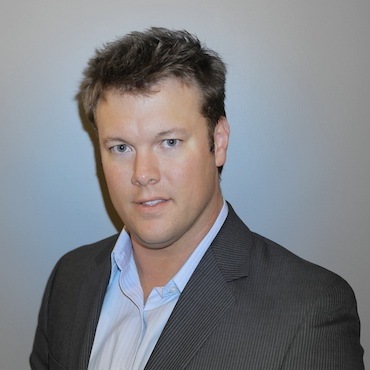 In fact, Return Path states that over 48% of retail email opens are now happening on a mobile device. I’m sure you’re like me and believe this percentage will only continue to increase. And, we all know we all have the attention span of a gnat when a smartphone is in our hands. 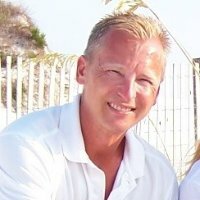 So given all this, what can you do with your automated emails to build a relationship with your prospective customers so that when they decide to purchase they choose your dealership? 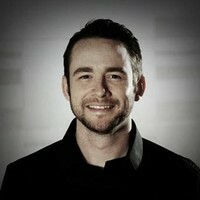 In a recent marketingsherpa study, 38% of marketers cited video content as “very effective” for mobile tactics. We couldn’t agree more as video has moving pictures, audio and it is dynamic and compelling; it can also be dramatic, comedic or informative. Ultimately, video is able to compete with the short attention spans and mobile device usage of your prospective customers. A first impression is most often a lasting impression. There’s no better way to make an introduction and great first impression than to send an email with a personalized video answering the customer’s questions and providing a face with the salesperson’s name. As we know, the Internet can often times be a faceless place. CoVideo and Authntk WalkAround Video both offer mobile apps for your IOS and Android phones that are a convenient, and quick way for sales consultants to record these introductions. As an added benefit, Authntk WalkAround allows you to brand your dealership and sales or service professional with a customized video landing page. 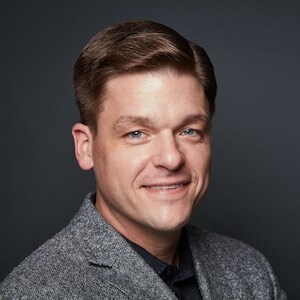 Creating a video walk-around, particularly for pre-owned vehicle inquiries, is another quick and easy way to personalize the customer experience. 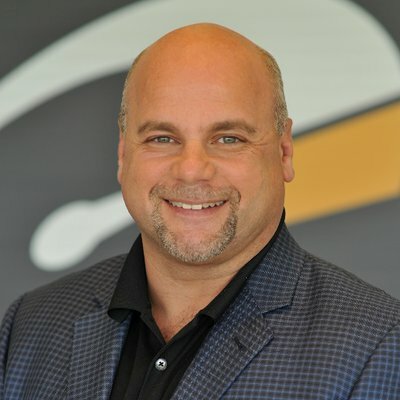 Beyond reviewing the vehicle itself (interior and exterior), take a moment to introduce yourself, your dealership, and communicate to the customer what differentiates you from the competition. 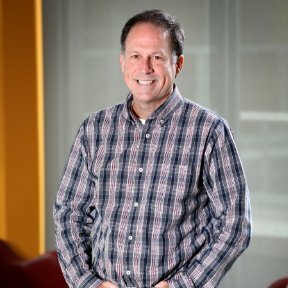 Few prospective customers are going to take the time to read your Why Buy message regardless of how well you might have written it. 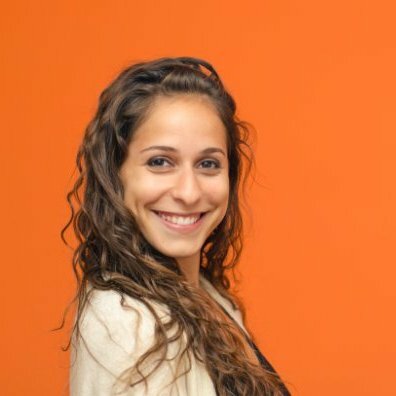 Sending an email that includes an engaging video increases the likelihood you’re successfully able to communicate your unique value proposition to your prospects. 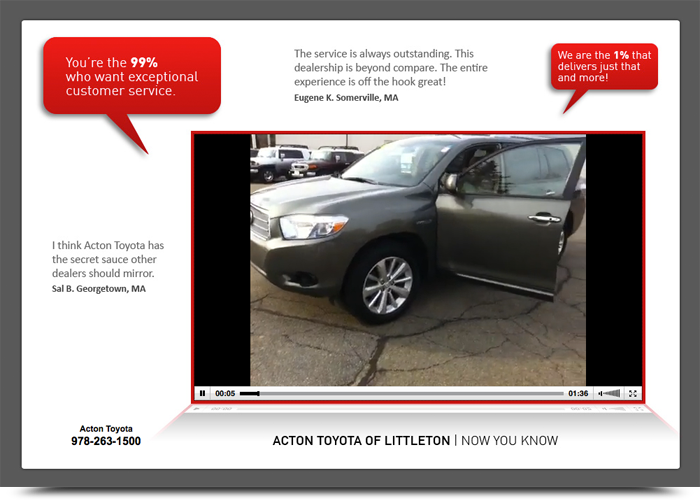 Here’s an example (Click To View Video) of a Why Buy video we created for our own dealership, Acton Toyota of Littleton. 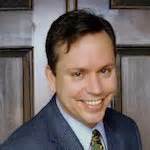 Video works very well for your new car special offers, especially when it comes to promoting the concept of your offers like $0 down lease deals. Beyond introducing the offers themselves, the video can and should explain why your advertised promotions would be attractive to a shopper. In Acton Toyota’s case, the leases are “simple, honest, and guaranteed” without any hidden fees or fine print. 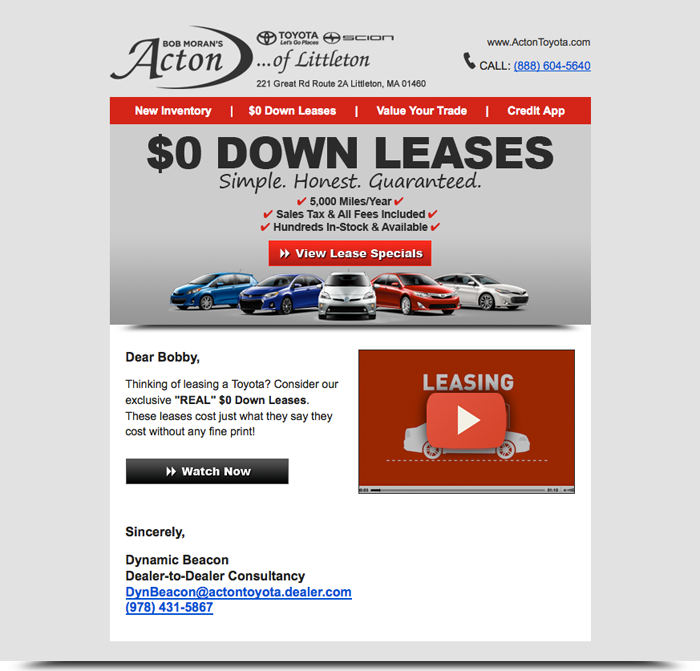 Here’s the video (Click To View Video) as part of the email promoting these exclusive REAL $0 Down Leases. Ultimately, adding video to your email messages will help you stand out in a “sea of sameness” to quote Jennifer Blackmon, Corporate Director for Ritz-Carlton, who spoke at Digital Dealer 16 in Atlantic City about creating “memorable experiences” for customers. 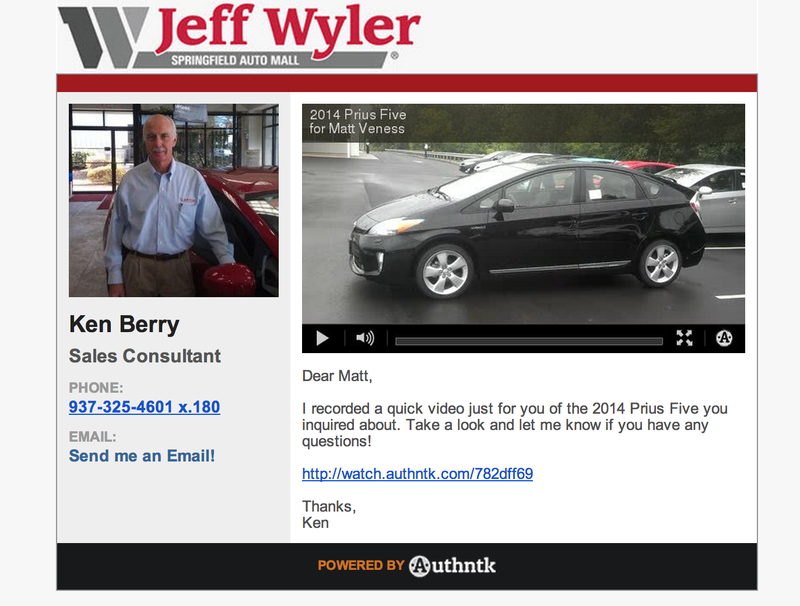 Are you promoting video messages within your action emails? If you are, what success have you measured from it? 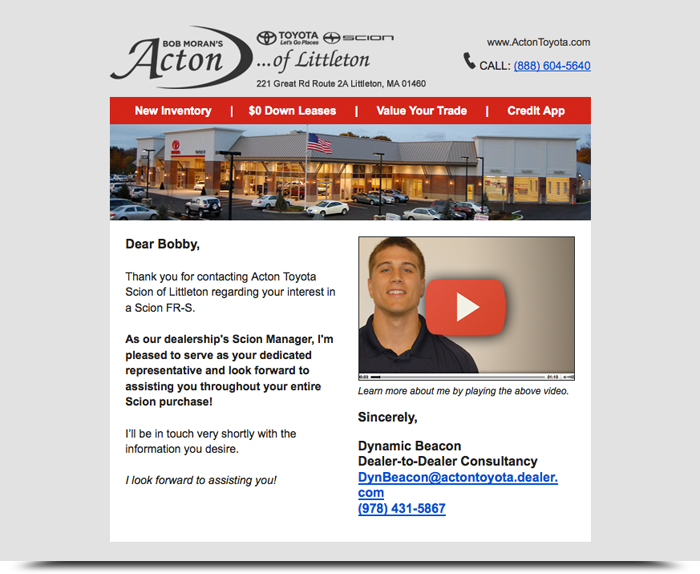 After nearly 2 decades of combined experience at Acton Toyota of Littleton, Justin and Ben have formed Dynamic Beacon a dealer-to-dealer digital marketing consultancy whose core focus is on assisting dealerships in building action plans, enhance their websites, email marketing, e-newsletters and more. 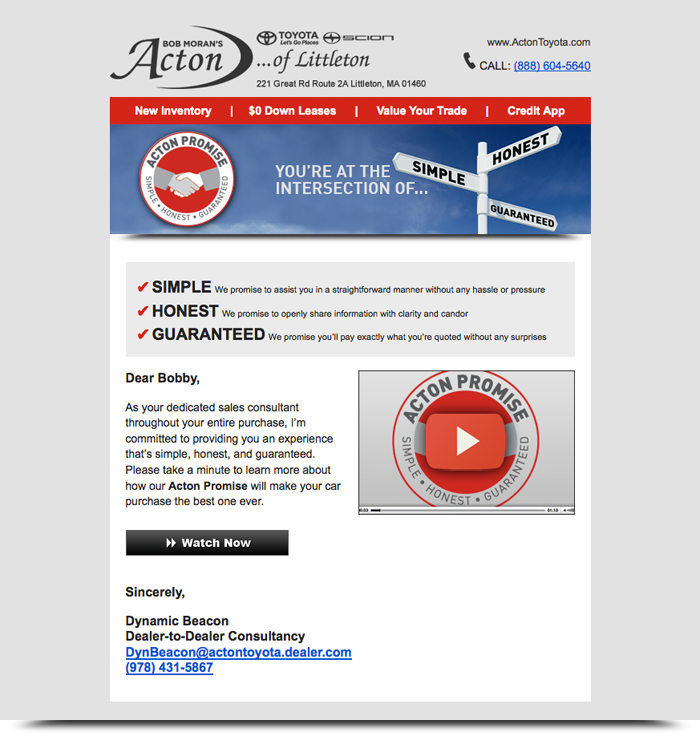 They’re always happy to share what works well at Acton Toyota and for all their dealer clients.